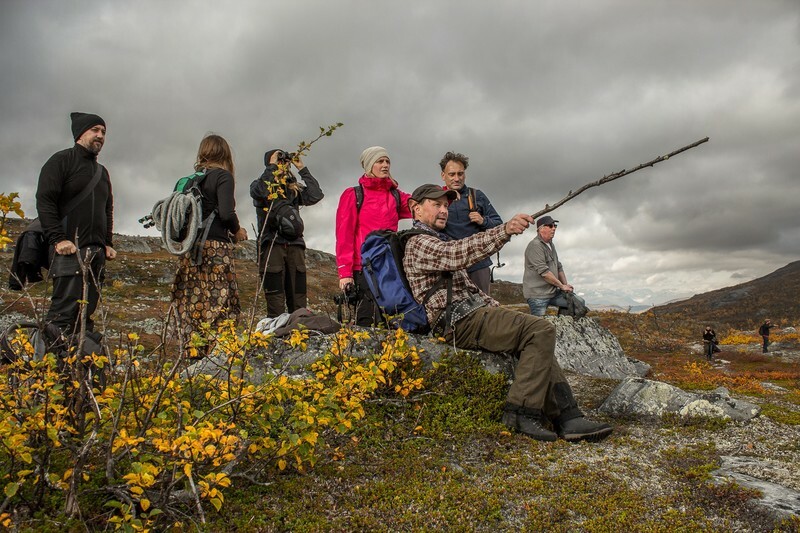 In September 2015, API team members Matthew Biederman and Marko Peljhan were mentors of the 'Seven Senses on the Land' (SSOTL) group during the Finnish Bioarts Society's biannual residency program at the Finnish Biological Station in Kilpisjarvi where we had first been in 2014 to continue work on the SINUNI sensor network and research the local context. Part 1 of the blog notes and lots of images can be found on the HYBRID_MATTERS website along with all of the other working groups notes and images as well. Lots of interesting work went on during the residency period and API will be continuing in April 2016 in the same location.